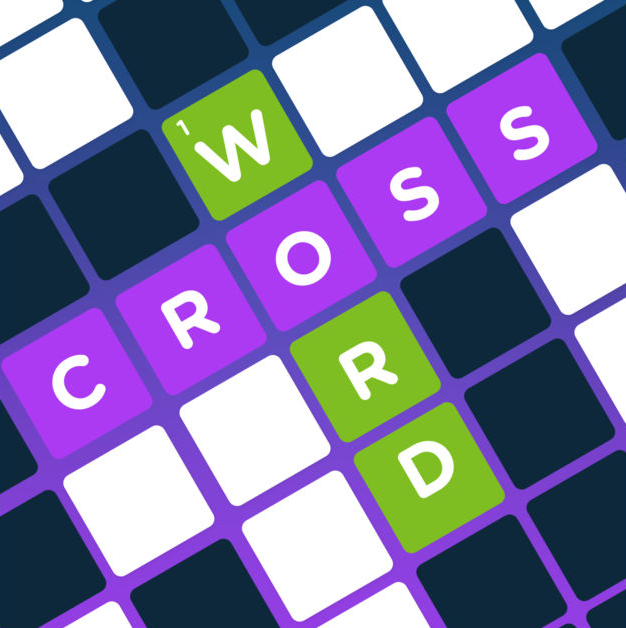 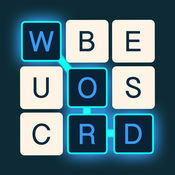 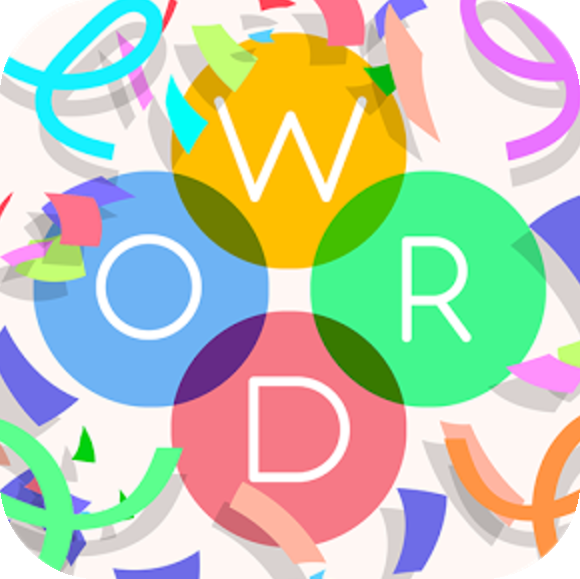 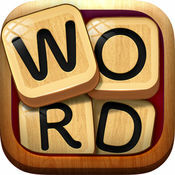 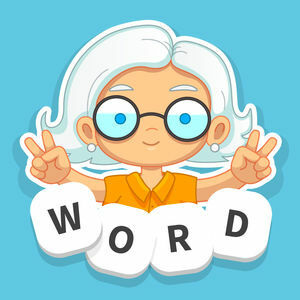 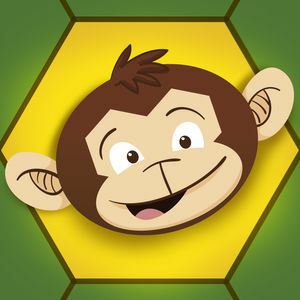 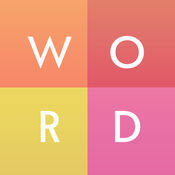 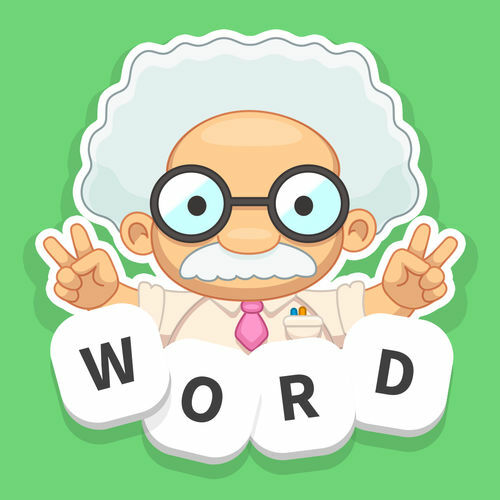 Word Crossy (aka Word Mindy) is an Android and iOS word game that merges word search and crossword puzzles in one. 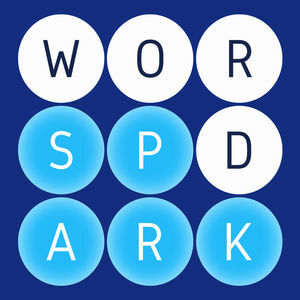 There’s no time-limit to solve the puzzles and you can also get some help in the game when facing hard levels, but this is rarely enough to get you past some of the higher levels. 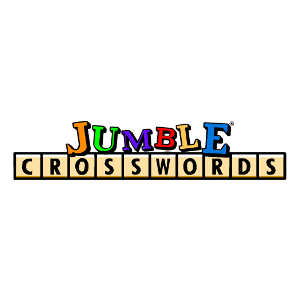 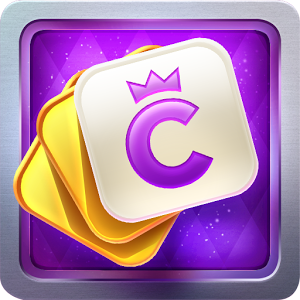 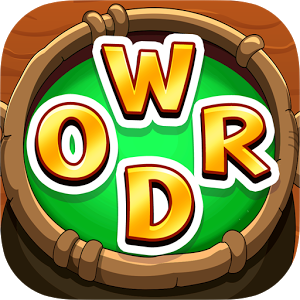 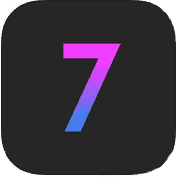 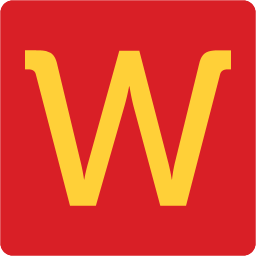 Below you may browse a listing of the latest levels of Word Crossy that we have solved and published on our site.